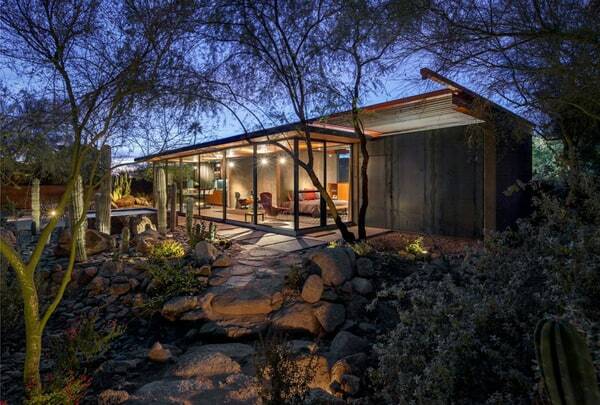 Most homes are traditional, and boring. But, that’s largely because there’s a perception in the marketplace that homes need to conform to a specific standard so that they will appeal to everyone. Of course, not everyone thinks this way. If you’re tired of the same old, same old, here are a few homes that should get your creative juices flowing. They’re easy on the eyes and the planet. 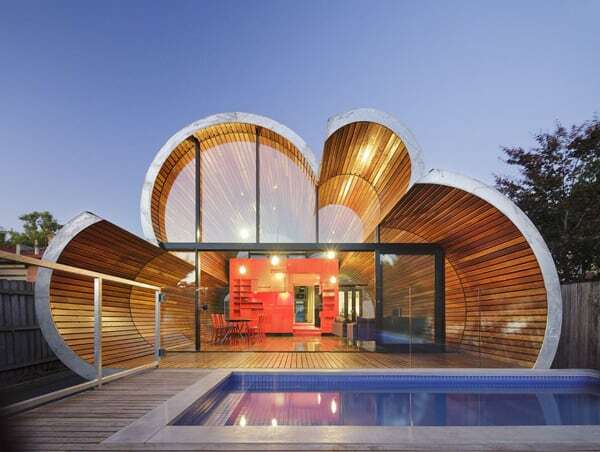 The cloud house, designed by McBride Charles Ryan, is shaped like what most kids’ vision of a cloud. It’s a bubbly home nestled in the heard of Melbourne. There are three main sections to the house – the red-box kitchen, the cloud-shaped rear extension, and a double-fronted Edwardian facade. Currently, a young couple and their small child live here. The Mushroom House is not your ordinary home by any stretch of the imagination. it’s actually a series of “pods” that are supported in the air by a beam – one beam per pod. It sort of resembles a mushroom, and it blends in almost perfectly with the scenery. 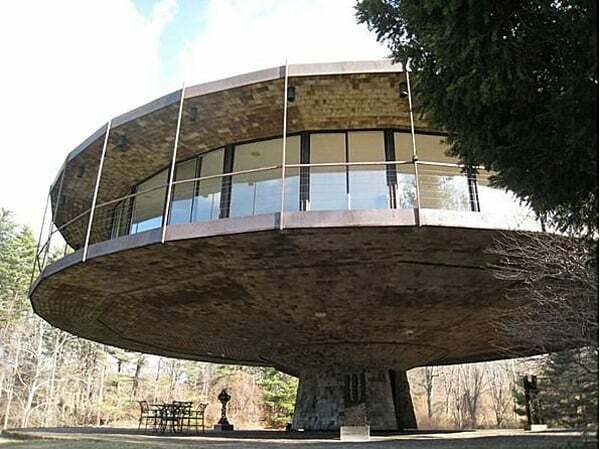 Built in 1971, this home was designed by architect James Johnson and was eventually designated a historical site in Periton, New York. The house is 388 square meters and includes a sculpted tree and branches that “grow” out of the floor. 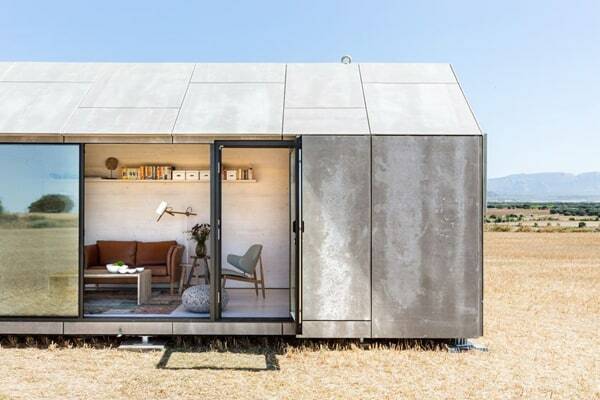 The walls are naturalistic – sand-moulded – with mahogany doors and custom metal walkways that connect the pods together. There’s even a time tunnel that connects the main home pods to a new addition. 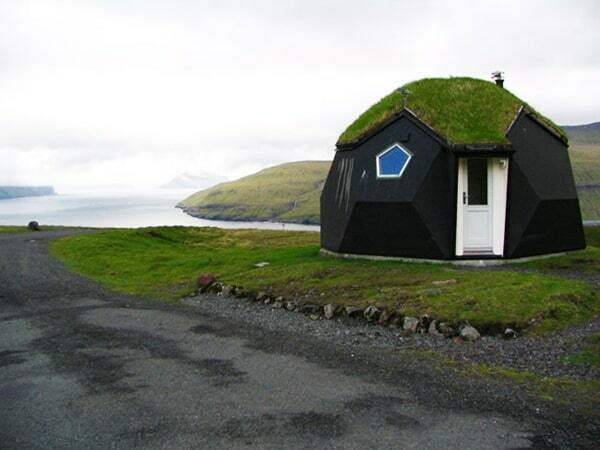 Geodesic homes have no corners and are structurally more sound than their box-home counterparts. 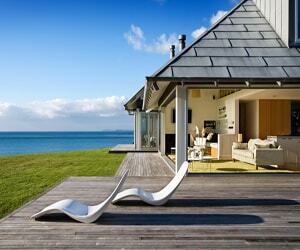 They can also be a luxurious design for your home since they’re aesthetically pleasing to look at. 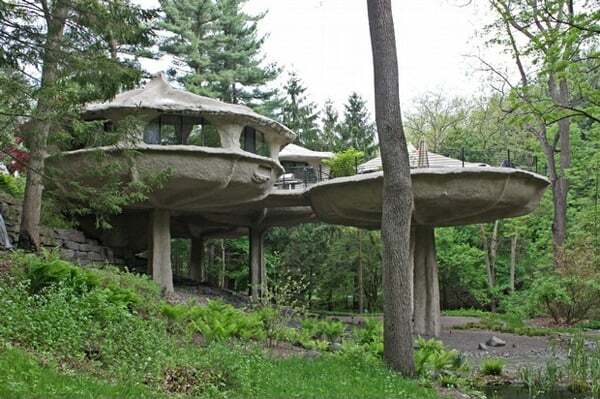 These houses are domes, typically with an open floor plan and either one or two floors. 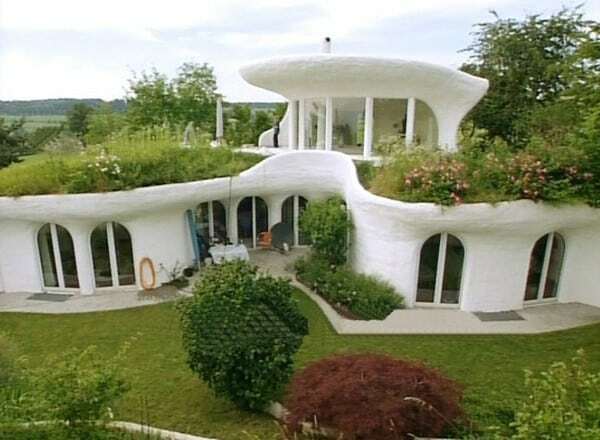 The homes may be either partially or fully Earth-bermed or free-standing. Earth-berming means that part of the home is covered by the Earth. 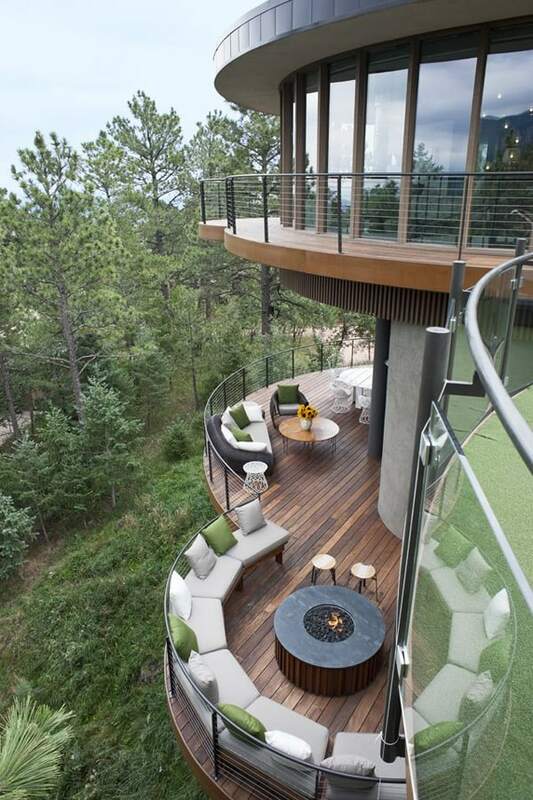 For example, a home that’s built into the side of a mountain or hillside is said to be Earth-bermed or Earth-sheltered. 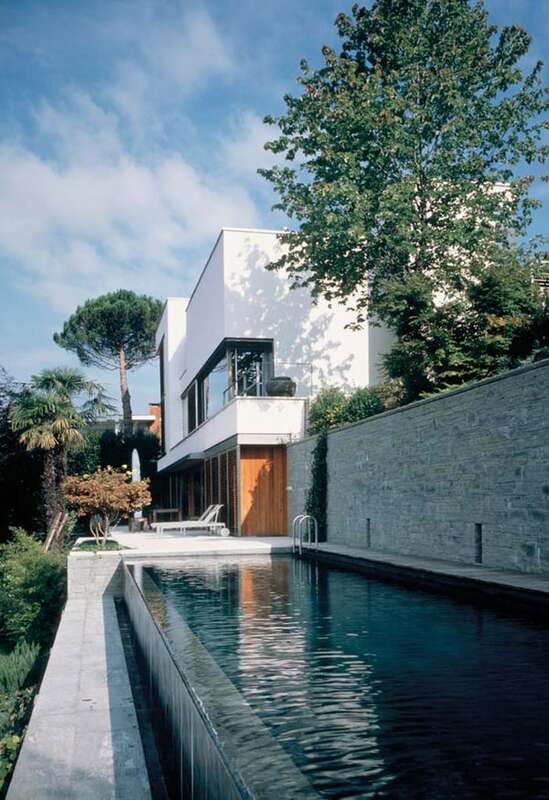 The benefits of such a design are that the home is insulated from extreme temperatures and can better maintain a constant temperature throughout the day, regardless of the season. A firehouse-inspired home in San Francisco, California is literally a converted firehouse from the late 1800s. At that time, fire trucks were smaller in size. The reason the building was abandoned, and later turned into a home, was that larger fire trucks were being designed in the 1970s and the building’s doors could not accommodate them. The owners of the house have maintained a lot of the charm inherent in the building, including the lockers the firemen used to use, and of course the fire pole they slid down. The Connecticut Round House, as it is called, is a single structure home that is circular in shape, designed by Richard T. Foster. It sits 12 feet off the ground on its “base” and has the ability to slowly rotate 360 degrees. It takes approximately an hour to complete an entire rotation and it can be stopped, slowed down or even sped up. The building is made of steel, glass, and shingles – oh, and it retails for almost $3 million. The Cave House in St Festus MO is a stunning 17,000 square feet (1,579 sqm), and contains all the usual stuff – three bedrooms, a middle chamber with a laundry room, lots of storage space, and even a spare bathroom. But, one of the more amazing things about this home is that it doesn’t need heating or air conditioning. Geothermal and passive solar systems keep the home comfortable all year long. 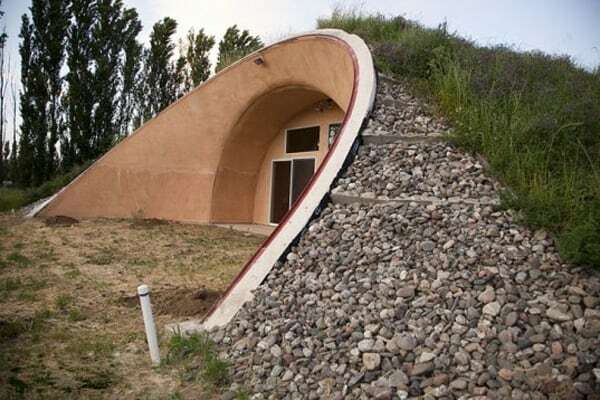 Would you want to live in a cave? It might seem like a lot to clean, but the Sleepers (the owners) manage somehow.